In the Shadow of the Pyramids is a story told in the first person that explores memory and identity. 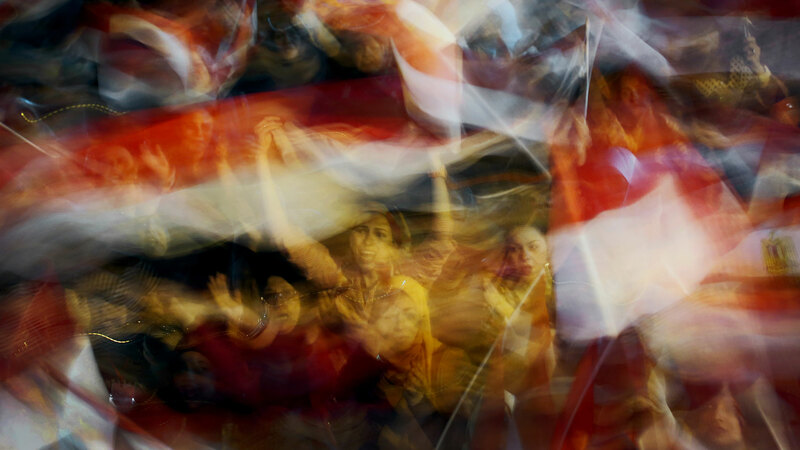 Through a series of photographs taken from 2005 to 2014, what started as a glance in a mirror to understand the essence of Egyptian identity broadened to the observation of the trials of a troubled nation. Juxtaposing the innocence of its past with the obscure present, Egyptian photographer Laura El-Tantawy offers a dark, sentimental and passionate body of work.